USEH – International Training and Educational Services, Inc. has been founded by a group of Academicians and Professionals to provide guidance to young professionals in gaining international experience in their own field of study. USEH is currently specialized in providing high quality paid international internship/training to young professionals from all around the world, specializing in Tourism and Hotel management (%85), business administration, finance, sales & marketing and IT. During its two decades of operation, USEH placed thousands of young professionals into selective establishments within the United States, Australia, Canada, China, New Zealand and Turkey. 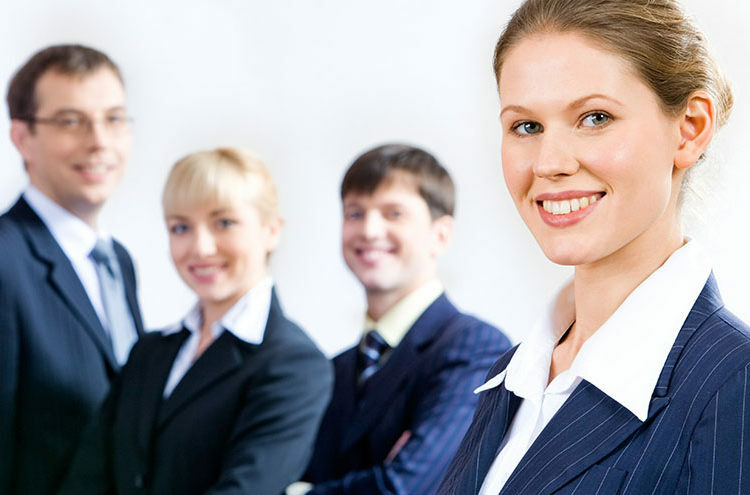 Our mission is to provide dependable guidance, in developing careers of young professionals and future leaders, by creating a bridge for them to reach international positions and also to supply leading companies with enthusiastic international talents. Our strength comes from our strong ties developed with host companies around the globe who are looking to add diversity to their workplace and relies on USEH's long-term expertise in securing high-quality international talent. USEH is based in Atlanta, GA and has offices in Europe and Asia along with international partner offices in over 12 countries. Our priority is to match our employer's expectations with high-quality candidates who are striving to obtain an international experience at a high-quality training site. USEH works with US State Department designated visa sponsor organizations for the process of the ds 2019 forms under J1 Programs.